The finishes on the inside of a home are just as important as the home’s curb appeal. These spaces are where you spend most of your time and should reflect your distinct style. Whether your preference is fancy or plain, rustic or modern, we stock products from floors to walls to ceilings and stair parts to help you define your style. While we can't stock everything, our staff is ready to help you find what you need and at a competitive price. From prefinished to unfinished, real wood to laminate, we can provide the you with the material for your next flooring project. We stock traditional 2-1/4″ and 3-1/4″ unfinished red oak flooring, 1×4 unfinished fir porch flooring, as well as a small sampling of prefinished and laminate flooring. To broaden our offering, our special order options give us access to the full line of Bruce flooring, Somerset Flooring, Homerwood, and several laminate options. 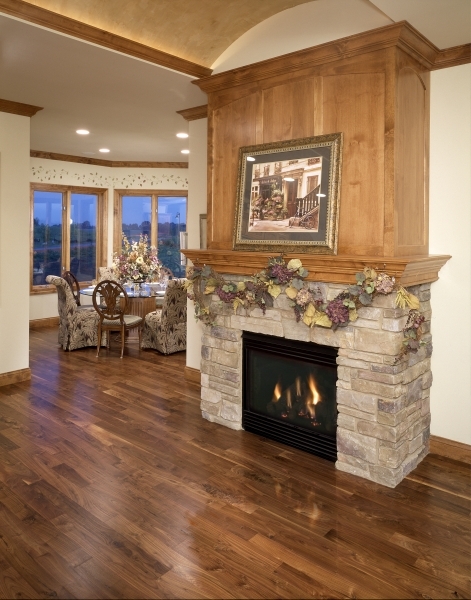 Let the beauty of real wood add warmth to your home. Choose from 4’x8′ sheets of real wood paneling or solid wood plank wainscot in Oak and Pine. We also offer a wide range of wallboard and products to finish wallboard. 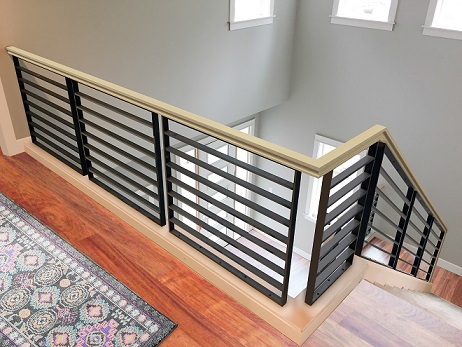 We carry a complete inventory of stairparts for post-to-post and over-the-post interior stair railing applications. 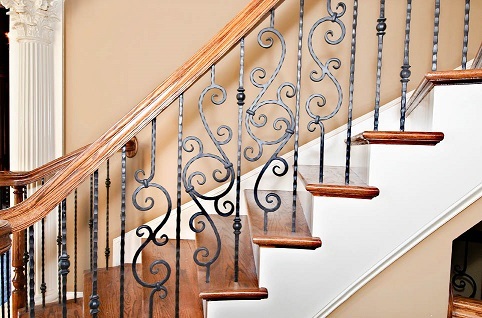 Choose from Oak, Beech, hemlock and iron stair parts and accessories. With several people on our sales staff that have worked in the field with stairs and stair parts we can offer you professional assistance with layout and installation. 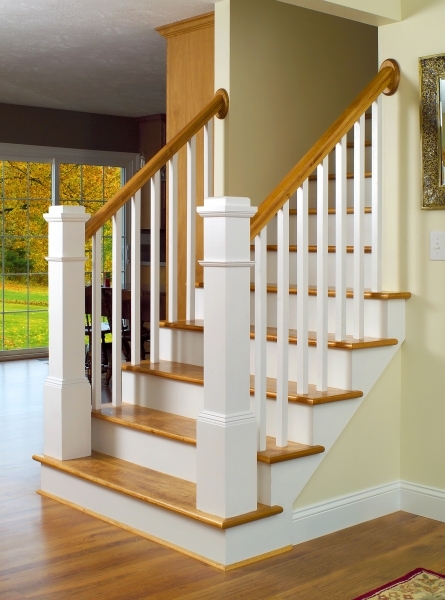 In addition to stairparts and railing, we also carry disappearing attic stairs and stair treads in Oak and poplar. Transform an ordinary ceiling into an extraordinary one with Armstrong Ceiling Systems. 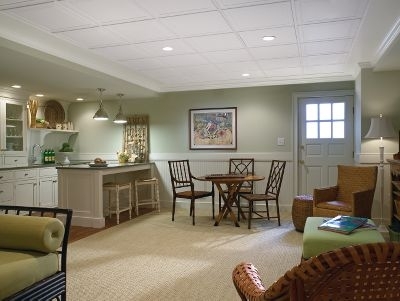 The ceiling collection from Armstrong offers more than just the traditional suspended ceiling tile. Choose from traditional tiles, laminate planks, tin looks and panels. A selection of traditional 12″x12″, 2’x2′ and 2’x4′ panels, as well as ceiling grid is kept in stock. If storage is your problem, we have solutions! 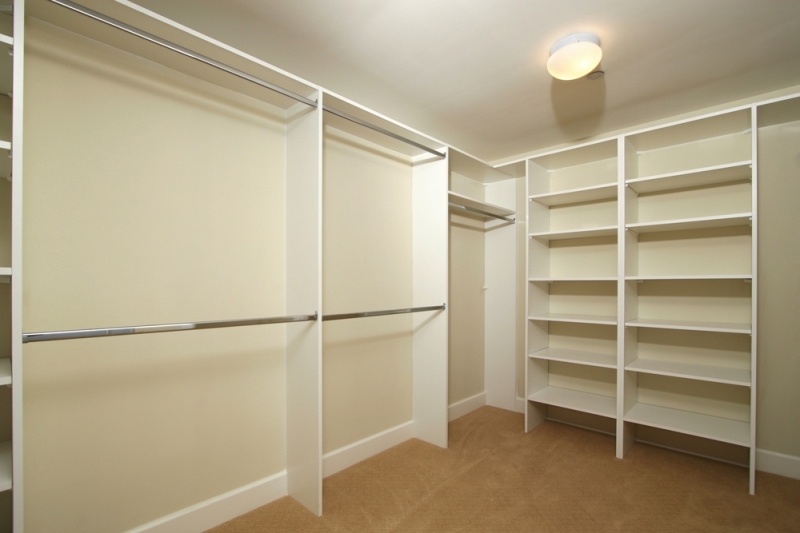 Our wire shelving system can help you organize every room in your home. 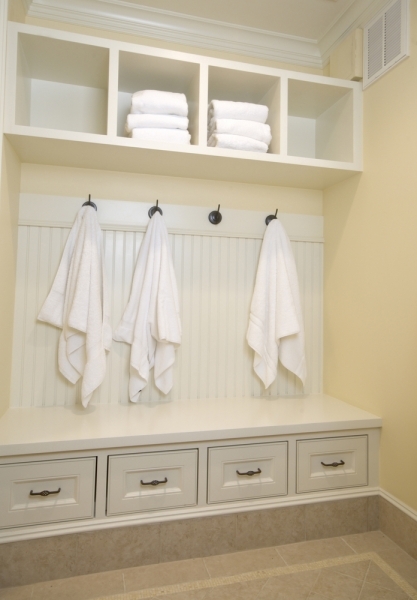 For a more traditional look, wall standards, brackets and prefinished white shelving is also available.